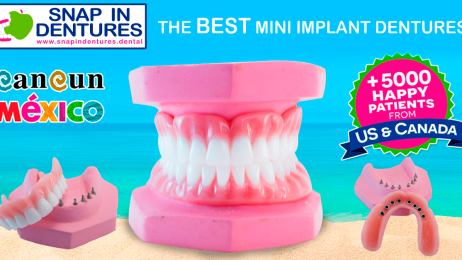 Each year, hundreds of U.S. and Canadian citizens travel to Cancun, Mexico, to receive superior dental treatments from the Snap in Dentures facility, which is located inside the largest mall in Cancun. 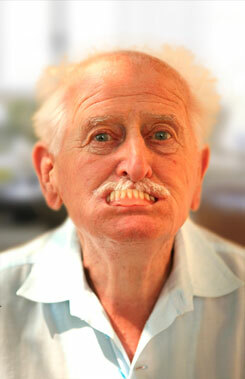 How to save thousands of dollars on restoring your mouth with Implant Dentures? 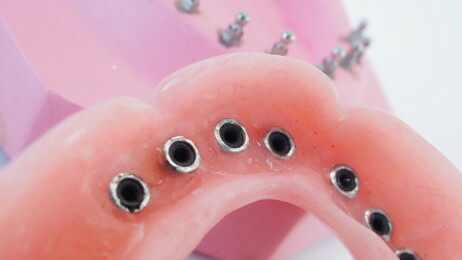 Many patients in the USA with dental issues are told that they need major dental surgery, including dental implants and other implant dentures procedures with a very high cost. The Number of people deciding to have dental treatment outside US is growing: According to Patients Beyond Borders, an estimated 1.4 million Americans sought medical care in other countries and top destinations, like México. Now, you might want to consider just like many other, to take a family vacation to Cancun, Mexico and spend much less of what you think including airfares, hotel and food.